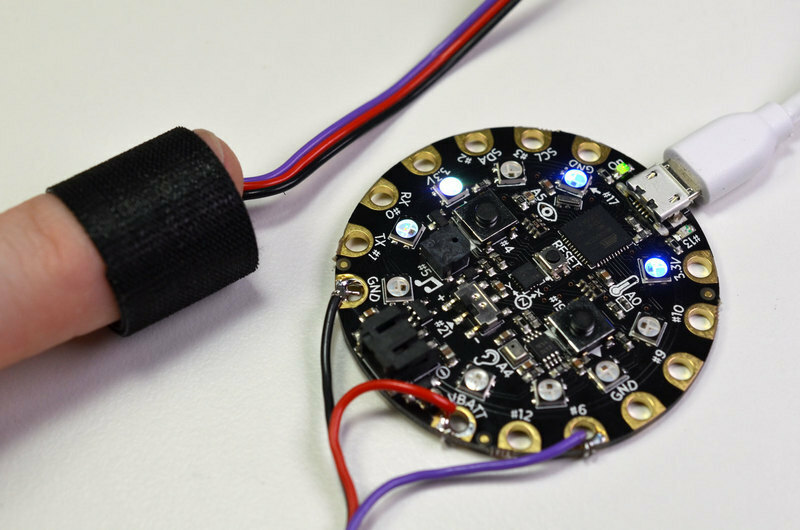 How to Share Your Breath With Tech #WearableWednesday #wearabletech #Arduino #tech « Adafruit Industries – Makers, hackers, artists, designers and engineers! As someone who spends a good amount of time meditating, I can tell you breath is extremely helpful for focus when your mind has wandered. So, I’m especially interested in this prototype pendant, Breeze, that can connect people so they may share the rhythm of breath. The research team members from Ubiquitous Computing Lab, IDC Herzliya, Israel and Ullo, La Rochelle, France are getting ready to present this project at the upcoming ACM CHI Conference in Montréal, Canada. The purpose of the research was to measure breath and provide biofeedback to others using modalities of light, audio or haptic. The 3D printed pendant rests in a position on the chest that takes advantage of a 9 DOF sensor and provides input to an Adafruit Feather MO BLE board. The various feedback is handled with 3 Neopixels and a vibration motor using Adafruit’s Haptic Motor Controller. According to the team’s paper, most tester’s liked the idea of sharing their emotional state with another user and some were hoping to positively influence others. I really enjoyed going through this project’s paper because it included detail on signals presented in hardware, as well as detail on the user studies, including interviews. It’s as thoughtful in its research design as it is for the product. Sending a big congrats to team Breeze for their current pendant and wishing them the best for their next iteration. If you would like to learn more about biofeedback, check out our learning guide for the Meditation Trainer. 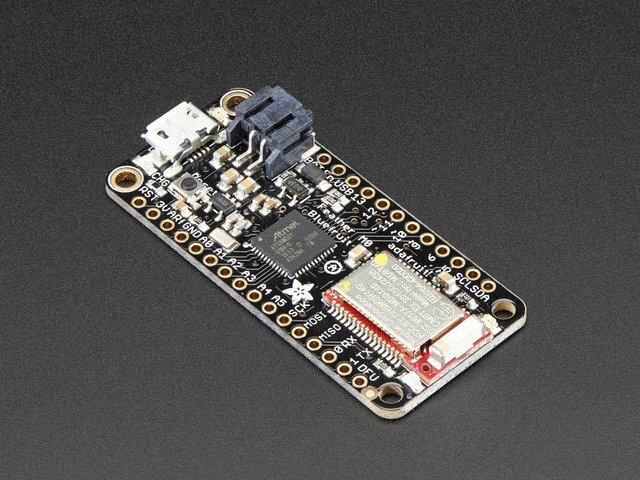 You can learn to synchronize your breath and pulse with a Circuit Playground microcontroller and Pulse Sensor Amped. The time is right for calm.